Chris always jokes he can never impress me on Valentine’s Day anymore because of the year he took me to Paris, and he might be right. We spent the most amazing three-day weekend in Paris over Valentine’s Day on their first warm and sunny days of that year. The Parisians kept telling us how surprised they were it was warm that weekend! 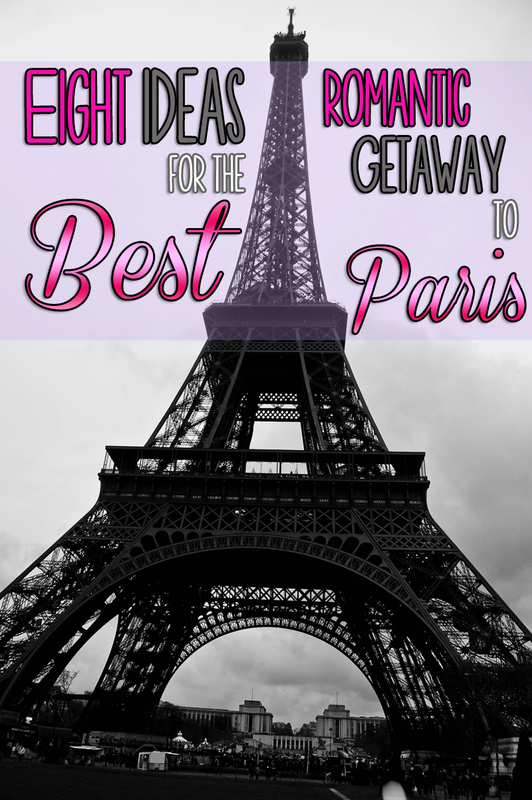 Today I wanted to share my favorite parts of that trip (and a few things from a later trip to Paris), so you can plan your own romantic getaway to Paris. I had to start off with my favorite part of our trip. Chris surprised me with a night cruise on the Seine River, and the only way to describe it is magical. 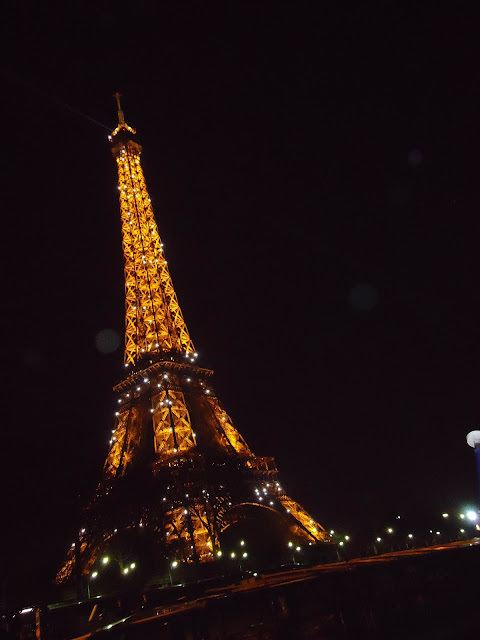 It was amazing to cruise down the river, learning about all the stunning architecture and watching the Eiffel Tower sparkle. It’s so fun to buy a baguette and some meat and cheese at the grocery store and have a picnic by the Eiffel Tower. Of course, you could always grab a crepe from one of the many crepe stands around and have a fun picnic that way! There is so much to see in Paris, and I think the best way to get a feel for the city is through a walking tour. 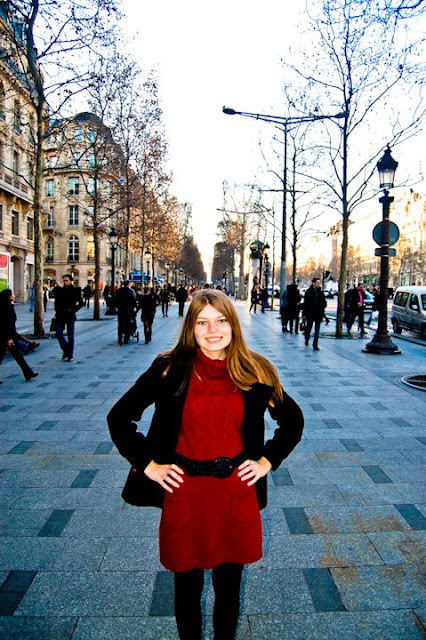 We absolutely loved the Sandeman’s free walking tour of Paris. Honestly, the next time we go to Paris, I would want to do it again! Paris is full of incredible restaurants, and what is Valentine’s Day without a delicious meal? 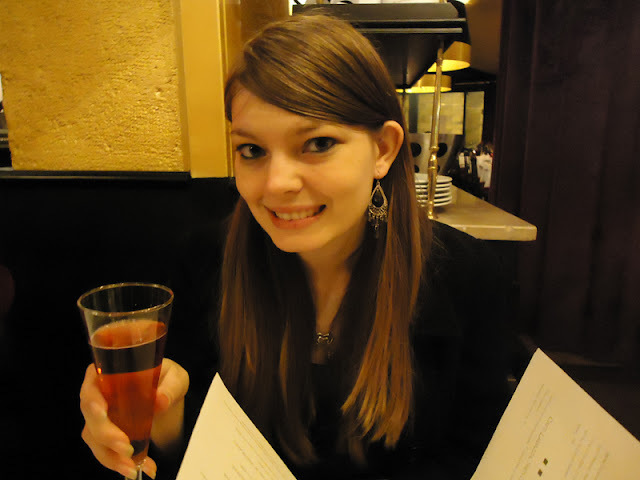 We had an amazing meal at Le Grand Bistro de Breteuil, which was worth every penny. 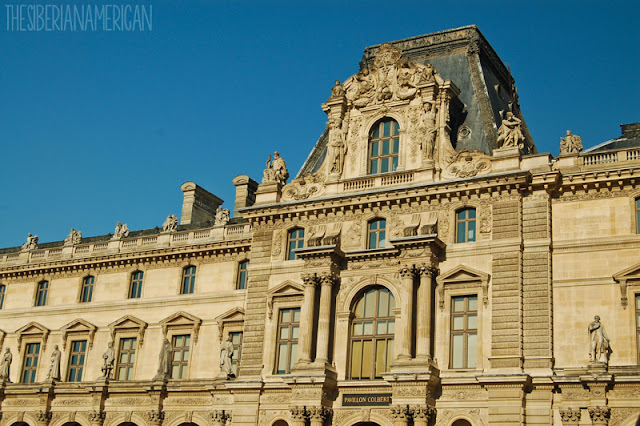 Everyone knows about the Louvre, but my favorite museum in Paris is the Musee d’Orsay. All the impressionist art is gorgeous, and the museum is housed in a stunning old train station. What’s a trip to Paris without shopping? Plus, if you are going there for Valentine’s Day, you can tell your significant other it’s part of your present. The Champs-Élysées is expensive, but it’s definitely worth seeing. You can also stop by the Arc de Triomphe since it’s close by! 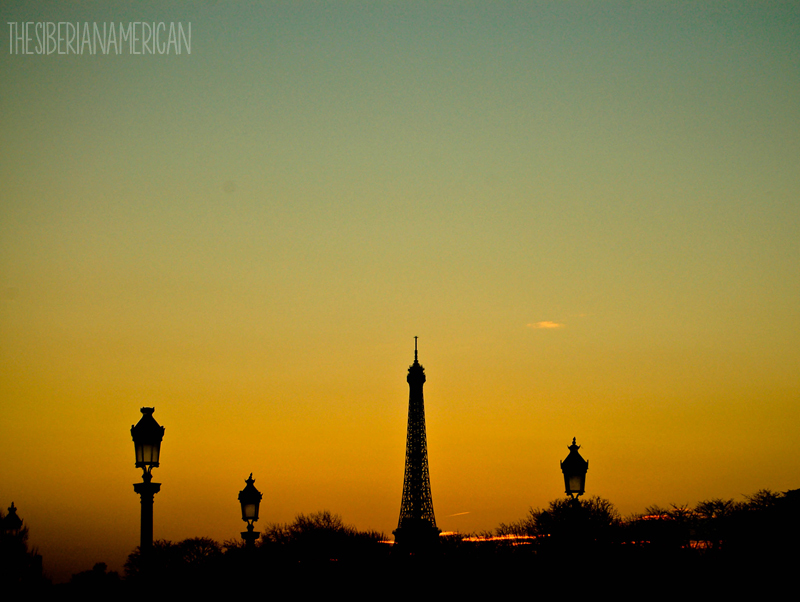 I don’t think there is anything more romantic than a stunning view, and Paris is full of them. If you are pressed for time, the two views you have to check out are from the top of the Eiffel Tower and from the Sacre Coeur. 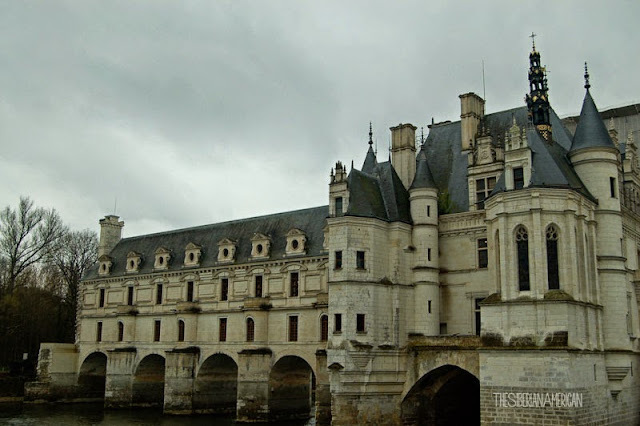 When I first started blogging, I wrote a post about three great day trips from Paris, and my two favorites on that list are Versailles and the Loire Valley. They are both make easy day trips from Paris. I loved going back in time and seeing the extravagant lifestyles of the French royalty. Have you been to Paris? What did you think was the most romantic thing to do there? Wow, Valentine's Day in Paris would be incredible! :) Really great suggestions. I feel like anything done in Paris is automatically romantic. This has me itching to go back! I'm totally saving this to use when we go to Paris later on this year! I'm so excited to see all the museums, and that cruise down the Siene sounds absolutely amazing! Valentine's Day in the most romantic city, yes! All of these suggestions on what to do sound great! Paris! So romantic. It looks like you guys had a great time! Makes me so excited for our Europe trip in May! I've been to Paris three times and that boat ride is still on my list. We went on our honeymoon and ended up blowing off the London part of our trip because we fell in love with roaming the streets at night. Oh I would love to go back! Paris for Valentine's Day?!?! Ahh you lucky woman! That sounds magical. The view from the top of the Eiffel tower is amazing! The Eiffel tower alone somehow has that romantic scene perfect for Valentine's Day, Honeymooning etc. 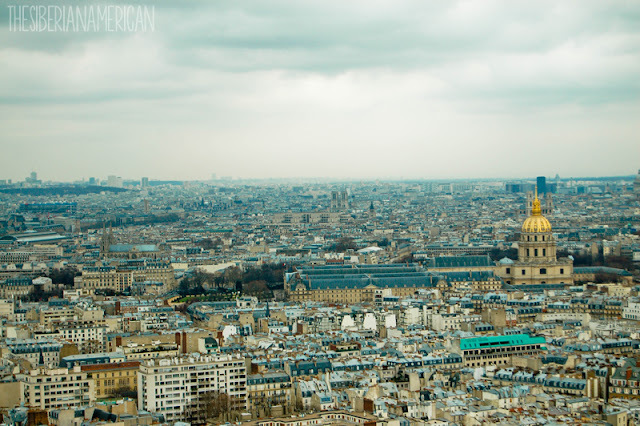 France is on our list for our Europe trip in Summer but I'm trying to decide on Paris or Marseilles because I don't think we'll have enough time to do both. We did the dinner cruise too!! It was so pretty and so nice. 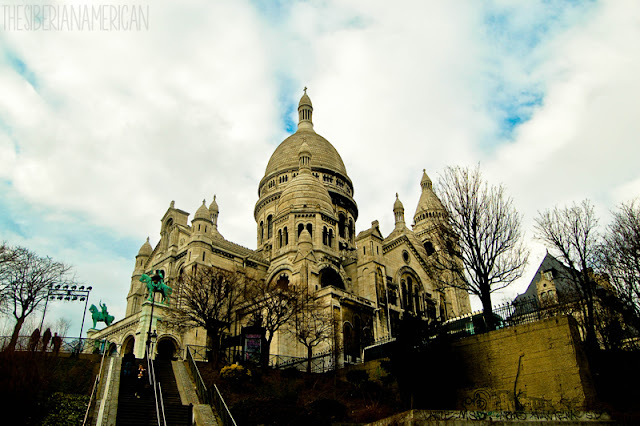 And sacre coeur was soo lovely with the music playing. One of my favorite memories. All of the touristy stuff was awesome but the real winner was just walking around exploring, eating and drinking. It was so lovely. I have not been but really want to go! My fiancé and I take turns planning vacations! I planned our last one to Disney, he is planning our honeymoon, and next year I am planning a trip to Europe! I can't wait! Yes to all of these!! One of the best things was having creme brulee along the Seine. Versailles was my favourite part of our Paris trip (I know it's not in Paris, but I feel weird saying France as we didn't go anywhere else lol). 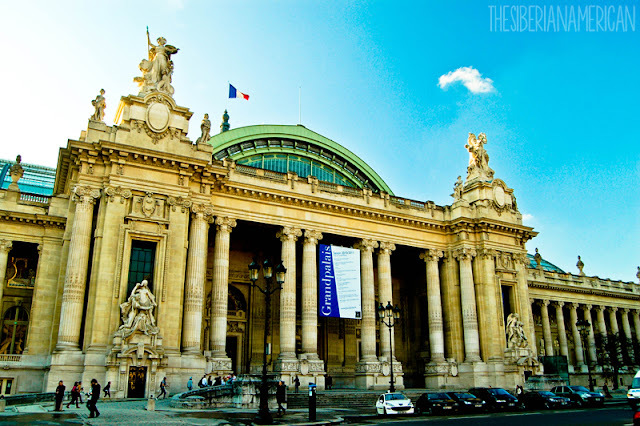 I'm not big on museums but I did like the Musee d’Orsay because the building was so beautiful! This past autumn we went to Europe for a couple of weeks and we ended up flying home from Paris because it was the cheapest ticket we could find. Paris had never been high on our list of places to see, but we figured since we'd be there anyway, we might as well make the most of our time. Oh my goodness, we were both surprised by how much we loved the city! It was such a cool place! The Louvre was a major highlight for me (which is saying something because we'd just spent 16 days seeing museums all over Europe). And of course the iconic Eiffel Tower was so cool to see in person! How beautiful and romantic! I hope to someday go to Paris—my parents went last year and I absolutely loved hearing all their stories and seeing all the photos. Looks like you and Chris had a wonderful time!